Tile Direct is a specialty tile store located in Encinitas, CA. 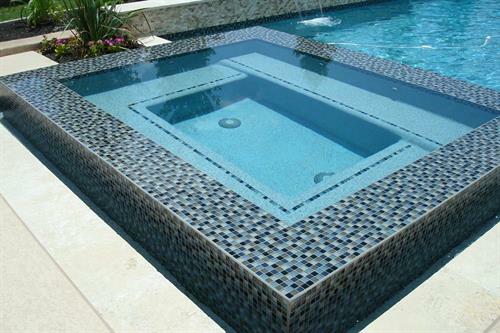 We supply tile for bathrooms, kitchens, pools, hardscapes, and much more. 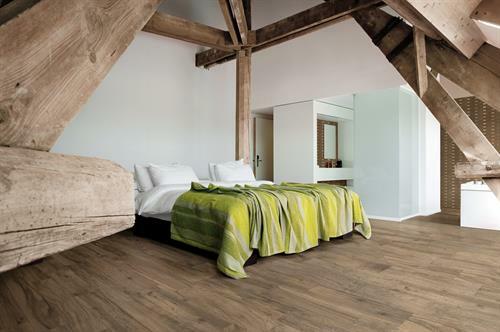 We bring the world's finest tiles direct to you! 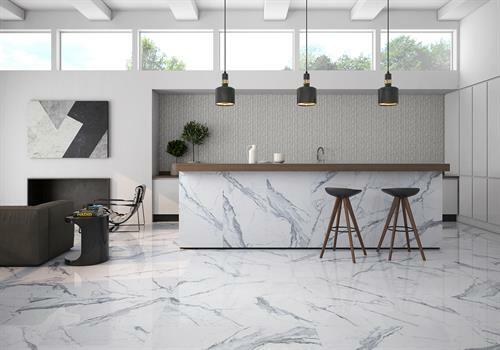 Tile Direct Encinitas is the latest addition to the Tile Direct family. Our Encinitas showroom opened in December of 2018. Spanning over 3,000 square feet, Tile Direct Encinitas is the largest showroom in the Tile Direct Family. The Encinitas showroom displays a large variety of tiles with an emphasis on high end designer tiles. 1441 Encinitas Blvd. Ste 126, Encinitas, CA 92024 Located on Encinitas Boulevard, behind the Jack-In-The-Box, across the street from Encinitas Ford.